4. Her interior is stylish and casually elegant, shouting out with comfort. 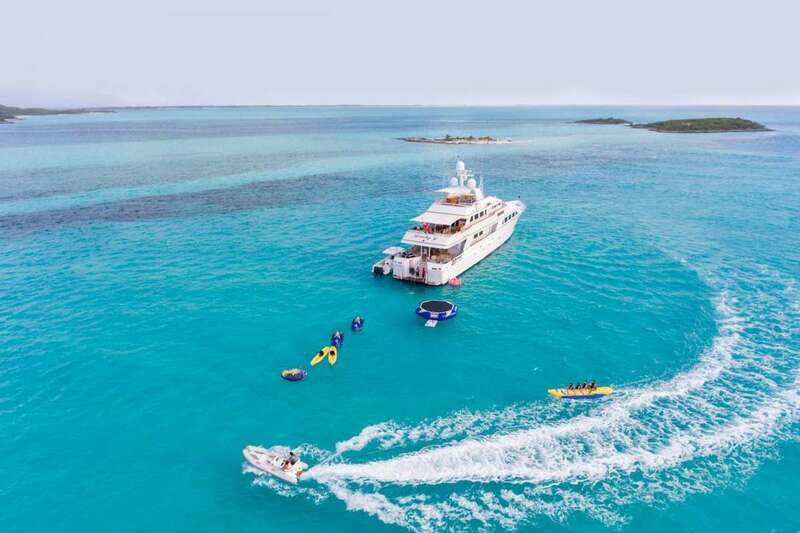 A bevy of water toys, an impressive performance, and more leisure facilities than one could ever utilize in just one charter vacation, the PENNY MAE offers incredible value alongside its impeccable interior and striking exterior. 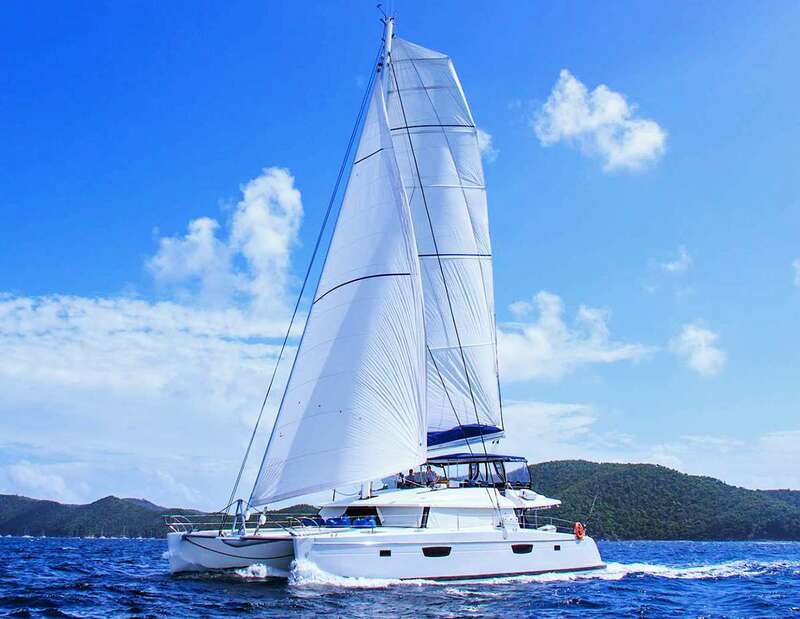 Accommodating up to 12 guests– quite the luxury on a yacht of this size and price – the PENNY MAE is designed for leisure, comfort and socializing, be it with friends, family or colleagues. Spacious and airy, the PENNY MAE boasts outdoor and indoor lounge and dining areas for those times when guests wish to play together and plenty of intimate and cozy corners for when privacy is craved. 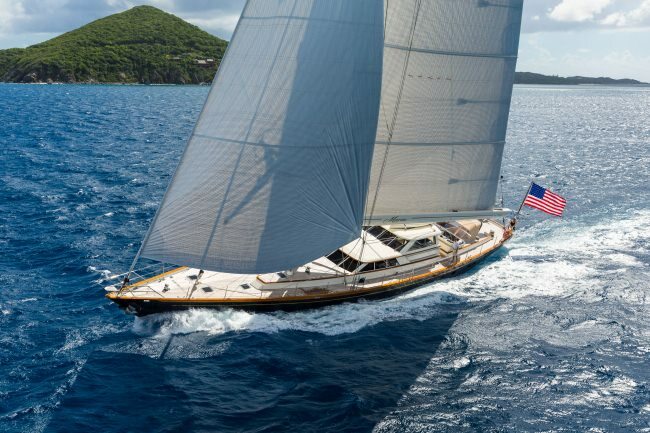 Incorporating the best of both worlds, one would say, a PENNY MAE yacht charter offers the intimacy of a small luxury yacht with the amenities of a mega yacht. 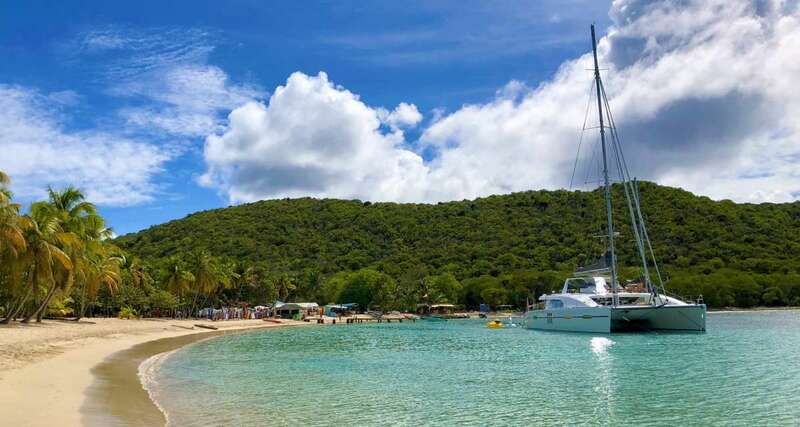 Onboard PENNY MAE yacht charter, the high-tech mod-cons are perfectly complemented by a state of the art stabilization system, which means you can cruise, dine, sleep and relax in complete comfort. 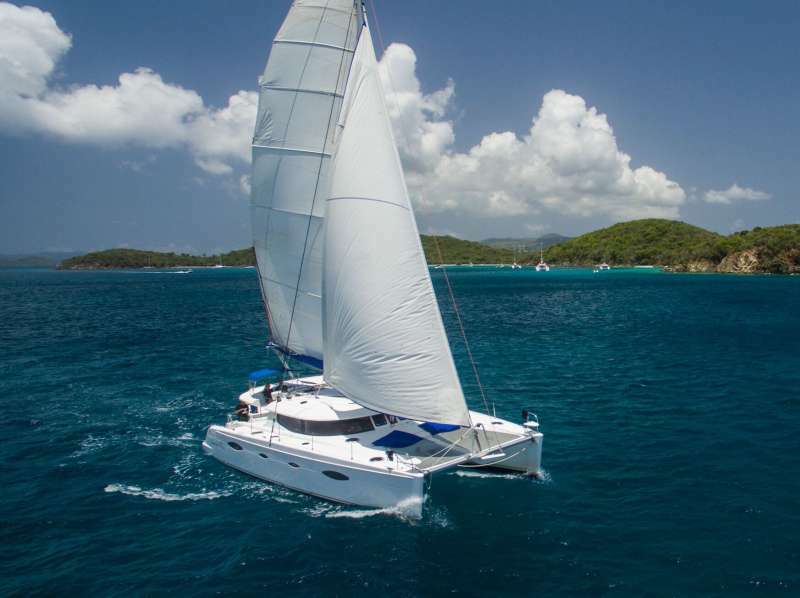 Alongside a smoother sailing experience, you’ll notice the at-anchor stabilizers also working their magic, preventing rolling not only at her top speed of 16 knots but also when anchored for the night. The PENNY MAE cruises comfortably at around 12 knots. 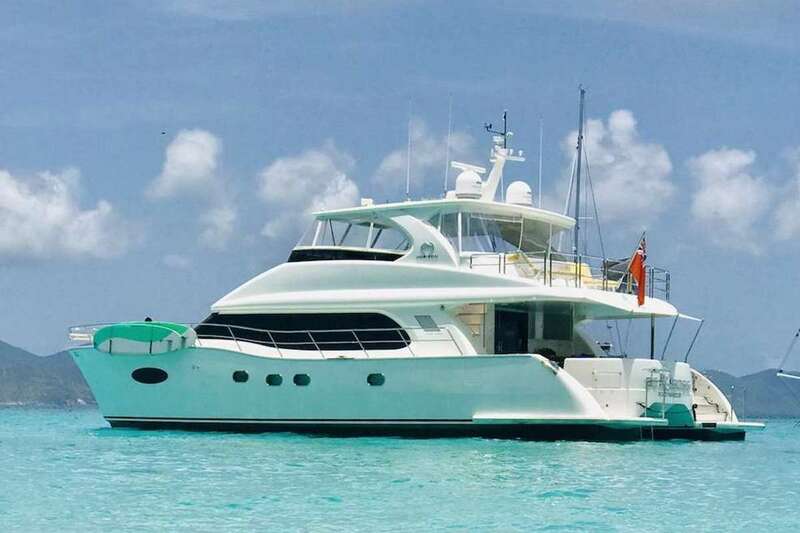 To prove the point that comfort and luxury are just as important as performance, this yacht features air conditioning, full WIFI connectivity, satellite TV, and media center (with hundreds of movies) an array of exercise equipment, a glorious on-deck Jacuzzi and a retractable sunroof on the upper Sundeck. The design and fitting of the PENNY MAE showcase a clever use of space, and you’ll find sumptuous seating and dining areas on all three levels, both indoor and outdoor. 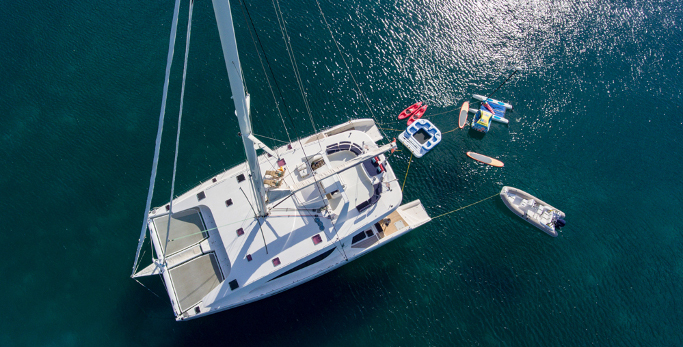 A total of 6 cabins can accommodate up to 12 guests, with a choice of bed configurations to suit all groups – a master king, three queens, and two twin cabins. 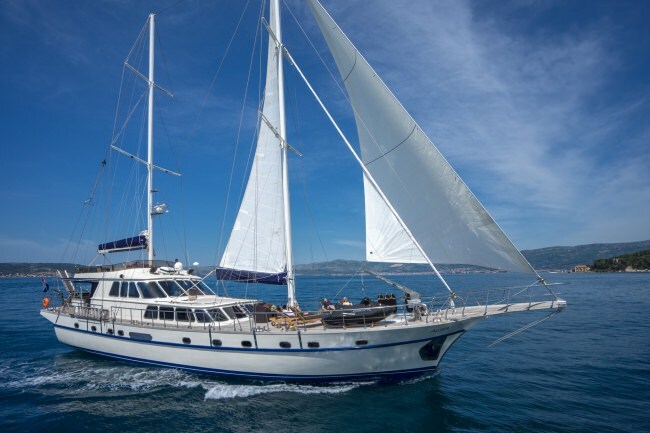 The Master Suite is a full beam stateroom and comes complete with his and her ensuite and closet space, as well as a separate office space. All the cabins are beautifully furnished, offer abundant closet space and ensuite baths. 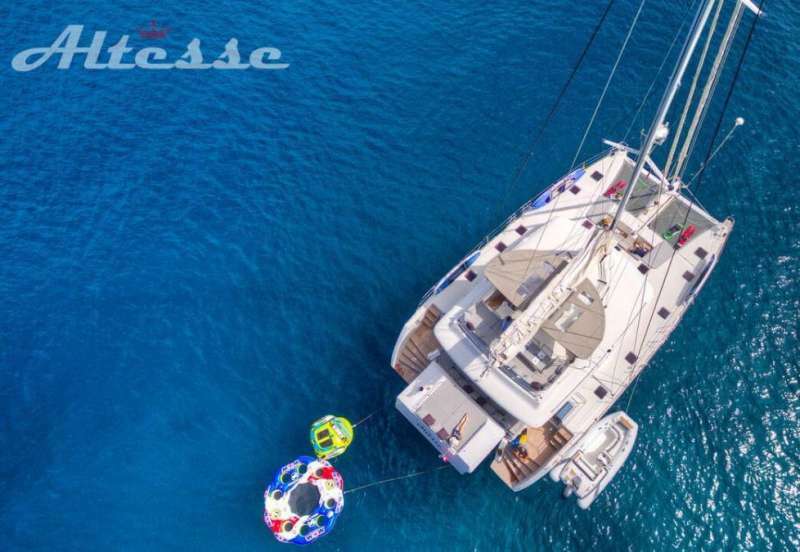 The timeless styling of the cabins and the entire yacht, make the PENNY MAE an absolute pleasure for families to charter. Toys One of the most impressive toys is the powerful 47’ Intrepid tender fully rigged for fishing and diving expeditions plus another 18’ RIB with 115 hp that’s perfect for short snorkeling excursions. 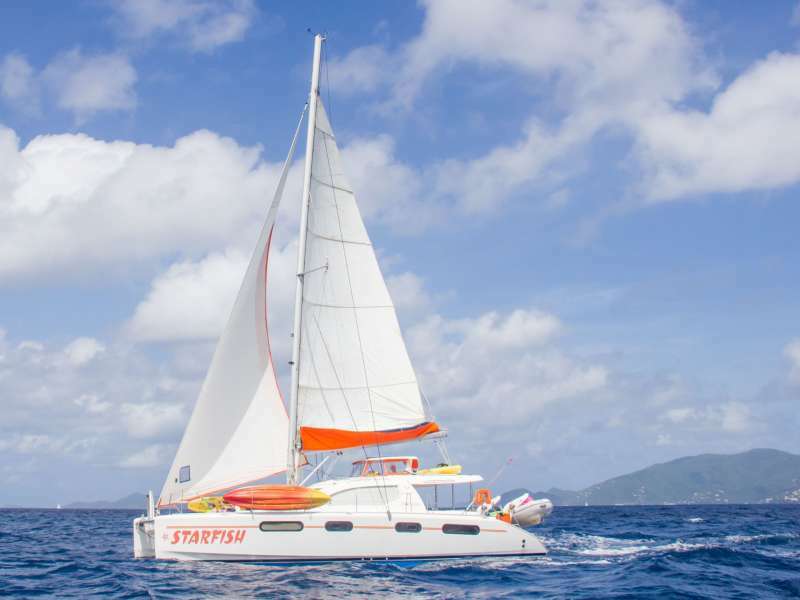 Plus two 3-person waverunners, two paddleboards, two kayaks, waterskis, wakeboards, snorkel gear and a whole host of inflatable and towable toys, this yacht offers a wealth of fun and active pursuits in the water and on the beach. 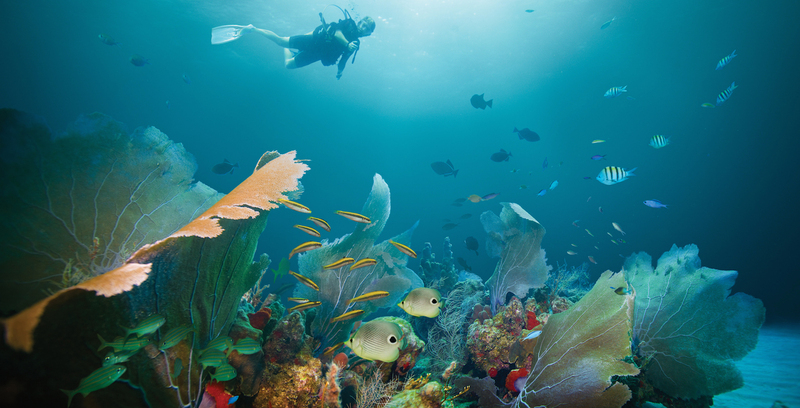 A complete BBQ set up is perfect for those days when you wish to explore a secluded island, and 4 SCUBA diving sets (on offer to certified divers only) are just the ticket when you wish to discover the underwater world of your chosen destination.